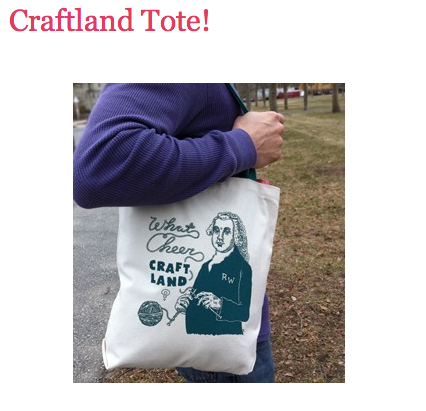 On our trip to Providence last weekend, Boyfriend and your MatchGirl went into a really cute store called Craftland. It's like Etsy, but in real life. We bought some neat things and our friends bought an awesome blanket for their baby.